After visiting Plaza Velez Sarfield, you can look over the menu at this restaurant. 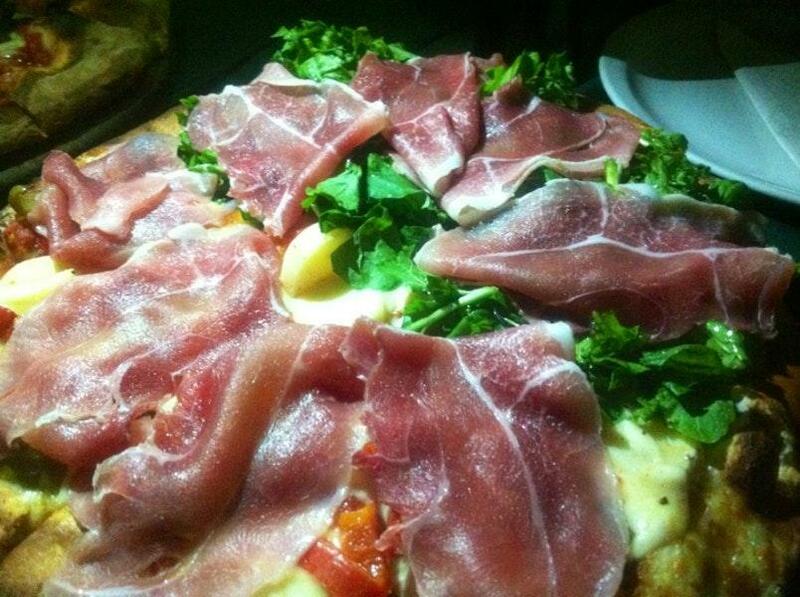 Take a break and try mouthwatering pizza, jamon and açorda. According to the visitors' opinions, waiters serve perfectly cooked tiramisu here. The great location of Di Solito makes it easy to reach even in rush hours. This place will offer you good beer or delicious wine. The cool staff works hard, stays positive and makes this place wonderful. If you want to experience fabulous service, you should visit this spot. From the guests' viewpoint, prices are adequate. There is a pleasant ambiance and terrific decor at this restaurant. TripAdvisor users rated Di Solito 4 out of 5. 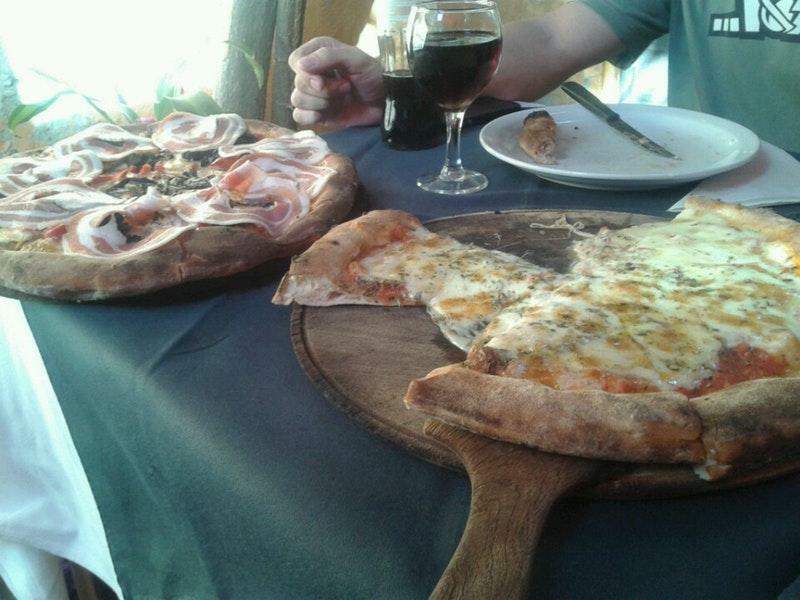 Very delicious pizza. The place itself is pretty regular. Familiar, cozy, crowded. Usually some wait.